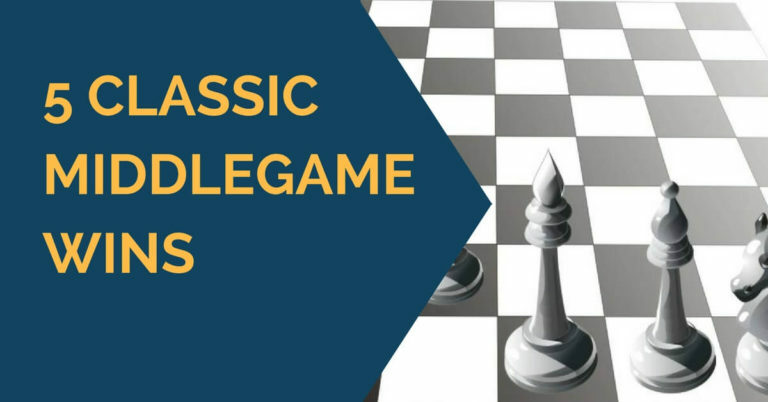 Middlegame is one of the most important phases of the chess game. 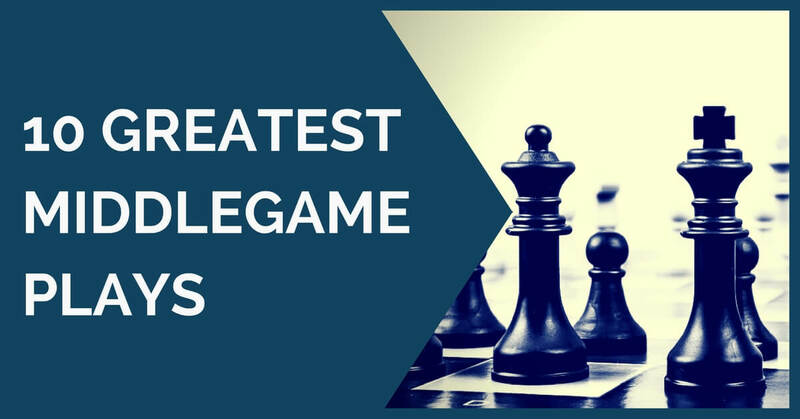 Ability to play good middlegame decides to a high extent an outcome of the game. As you probably know, most games are either won or lost in the middelgame. That’s why ability to outperform your opponent in the middlegame is very important for successful chess players. 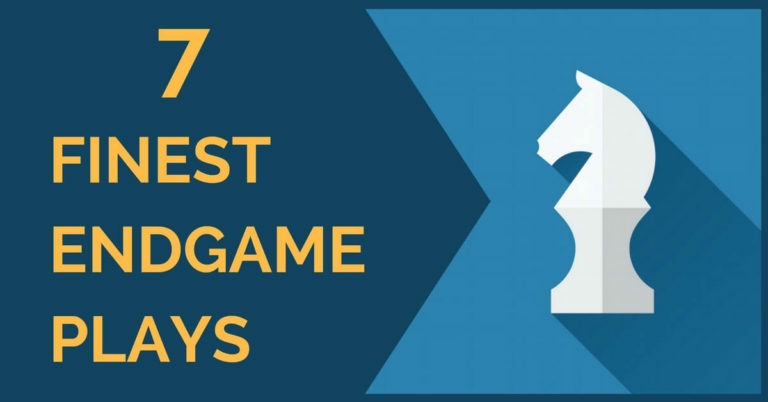 Today we will take a look at 10 greatest middlegame plays by GMs.